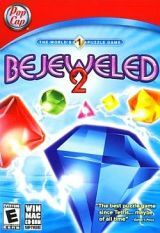 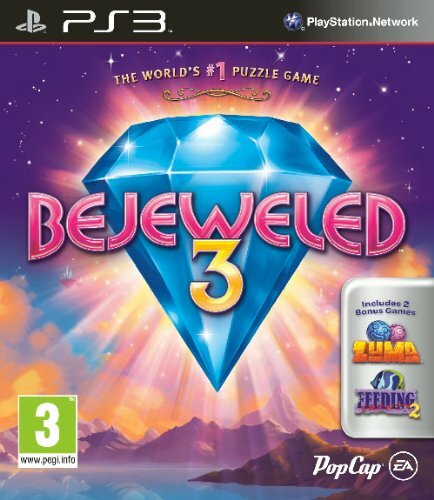 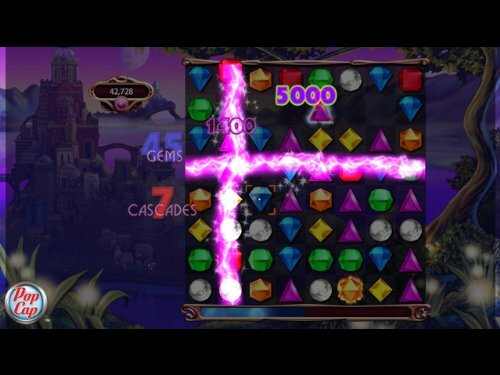 The biggest, brightest Bejeweled is now on PlayStation 3! 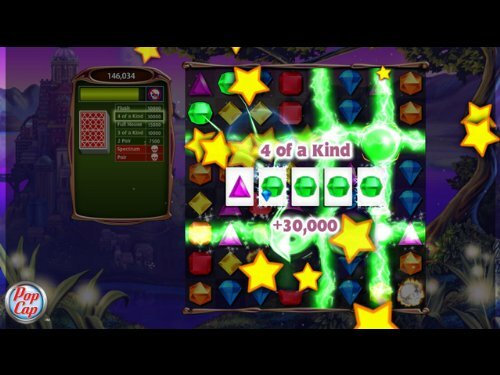 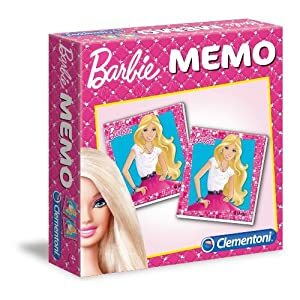 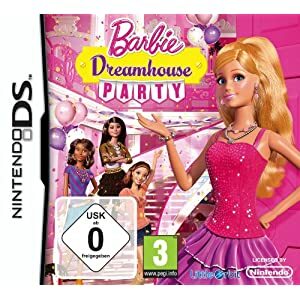 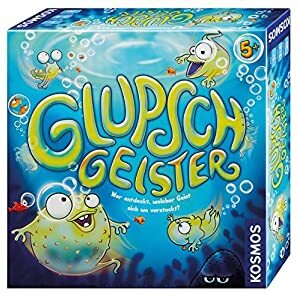 Discover all-new ways to play the world’s #1 puzzle game. 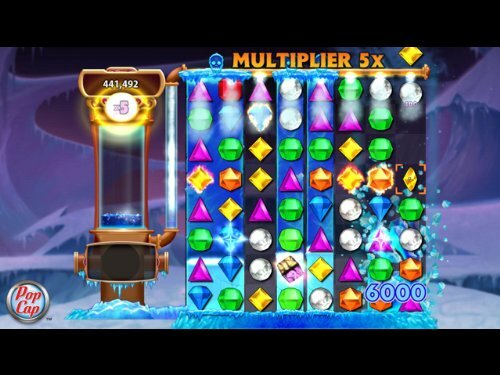 Find your perfect match with 8 breathtaking game modes that meet all your moods – ease nichtClassic Bejeweled for cascades of fun, journey through 40 challenging Quest puzzles, charge up in Lightning for non-stop action, and fine-tune your Zen experience for a revolutionary new way to relax. 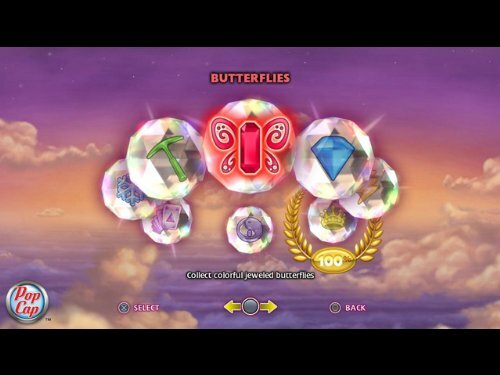 Enjoy the amazing sights and sounds and engage in endless gem-matching fun as you soar to dazzling new heights!